we believe that every athlete should be introduced properly to this style of training. its about the big picture. your long term success as an athlete. that means we first have to properly develop your range of motion, understanding of the movements, and the body literacy to control it. only through mastery of the simple, can you truly understand the complex. ​train the mind, the body will follow. 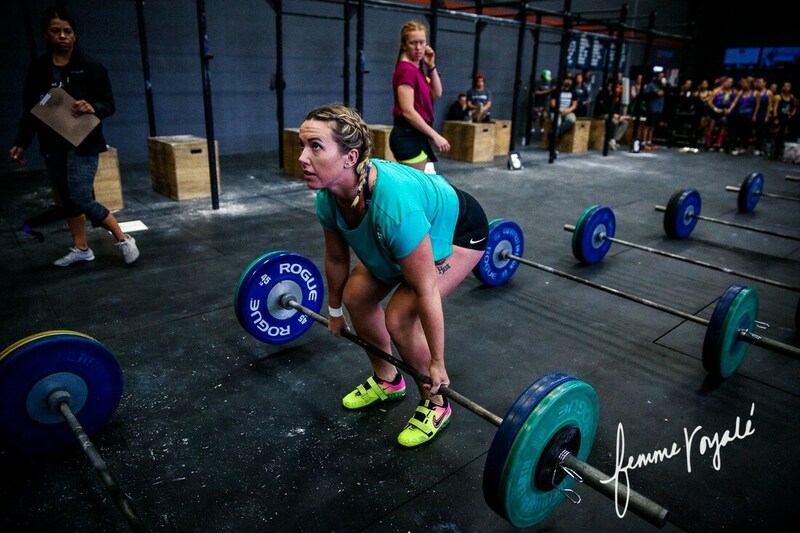 ​There are so many crossfit gyms one can choose from and a lot of them start to blend together, but ever so often one rises above the rest. This is how I describe Crossfit Iron Dust. The cream that has risen to the top. 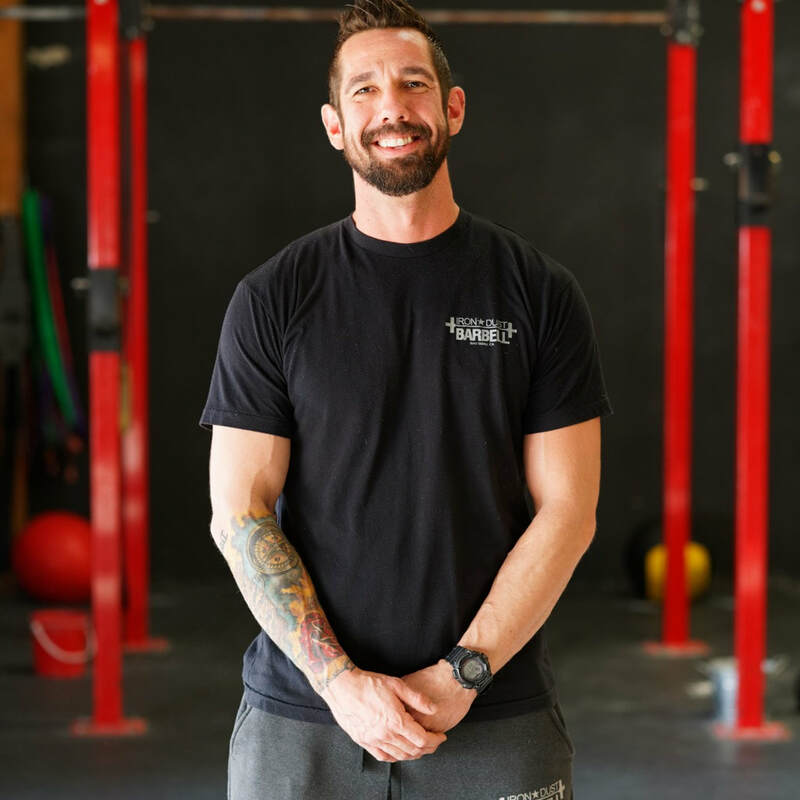 Professional coaching, focusing on technique and intensity combined with a friendly welcoming and fun community is the perfect gym. I gathered all this from just dropping in! I wish I lived here so I could make this my home gym. Definitely coming back! ​Just dropped in here for a work out and couldn't be happier! I wish I lived here so that I could go to this gym full time. The coaching on my Olympic lifting was possibly the best I have ever received and the members there made my girlfriend and I feel right at home and not just some out of towners stopping by. Really great feel, awesome community and top notch coaching. If you're thinking about starting crossfit or switching gyms, I would go here.